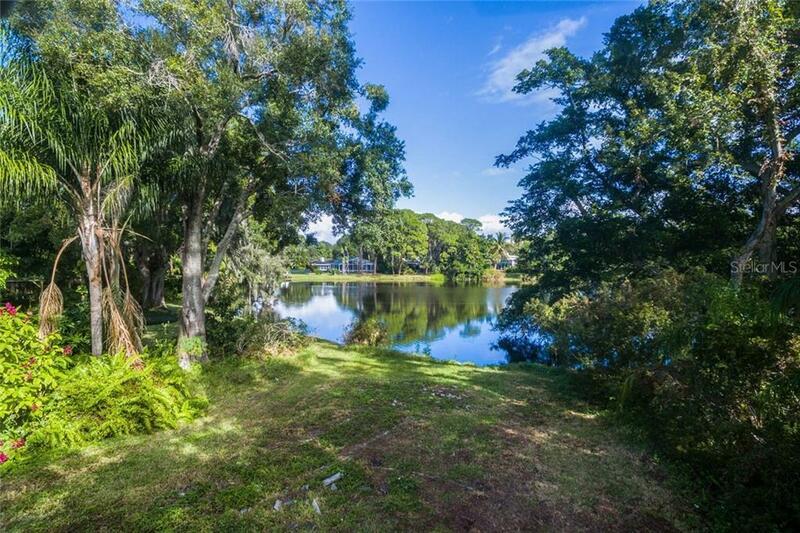 Ask a question about 1511 S Lake Shore Dr, or schedule a tour. 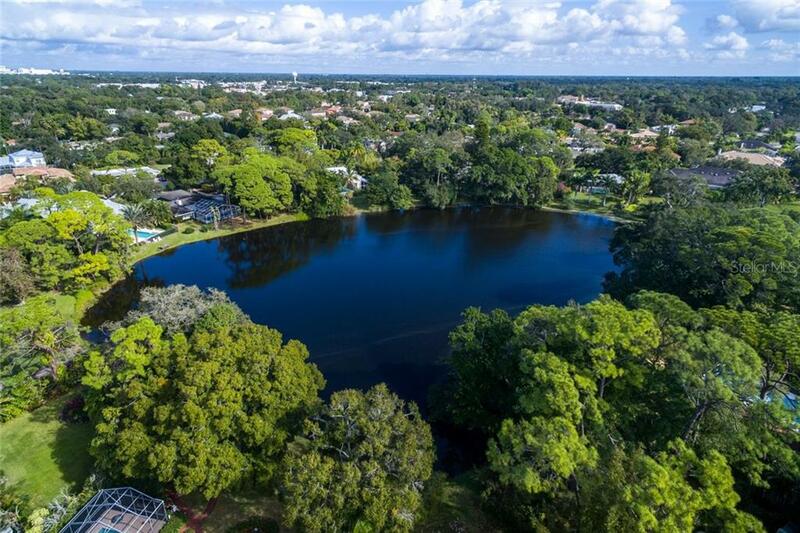 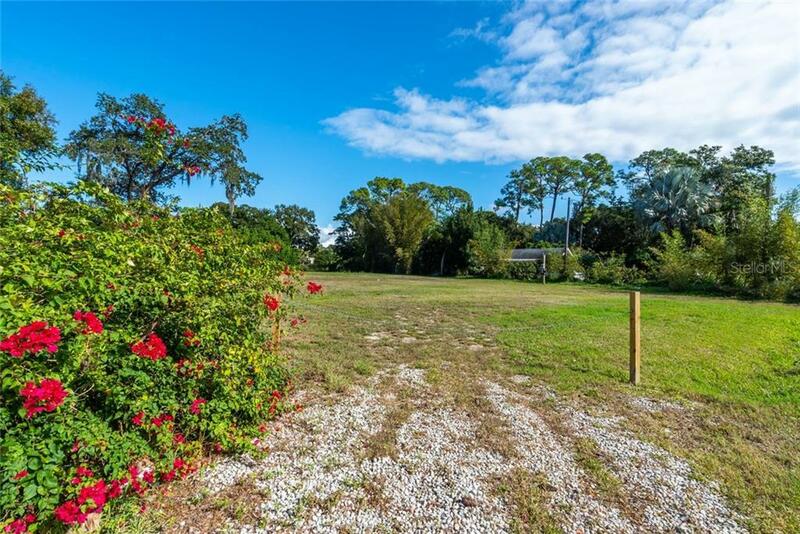 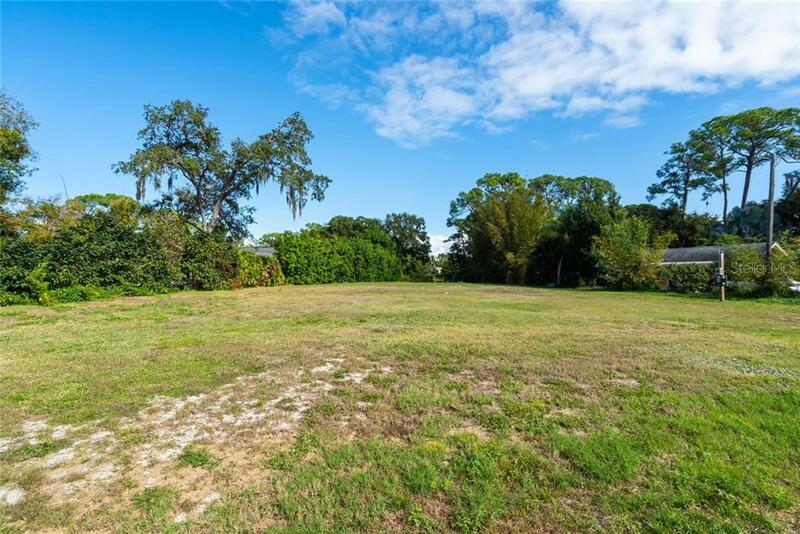 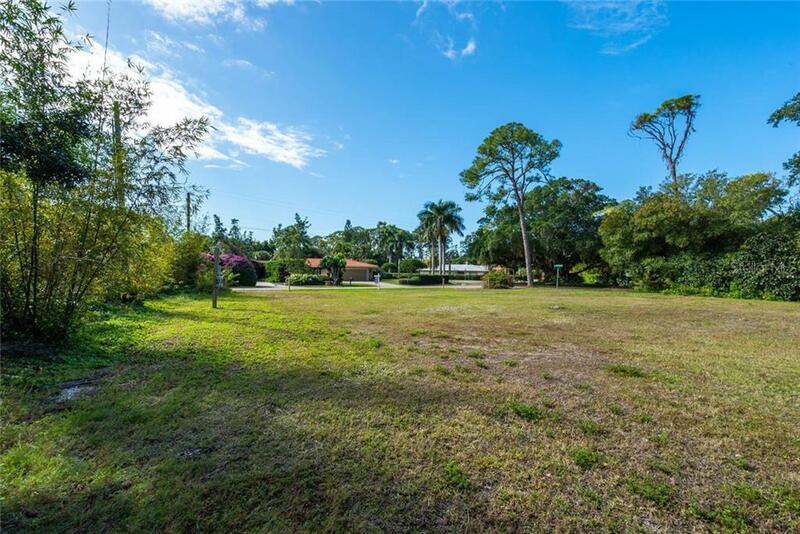 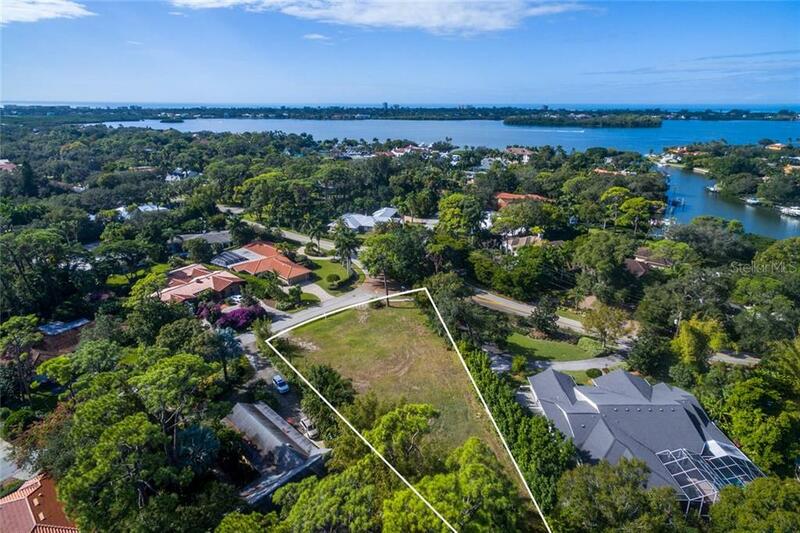 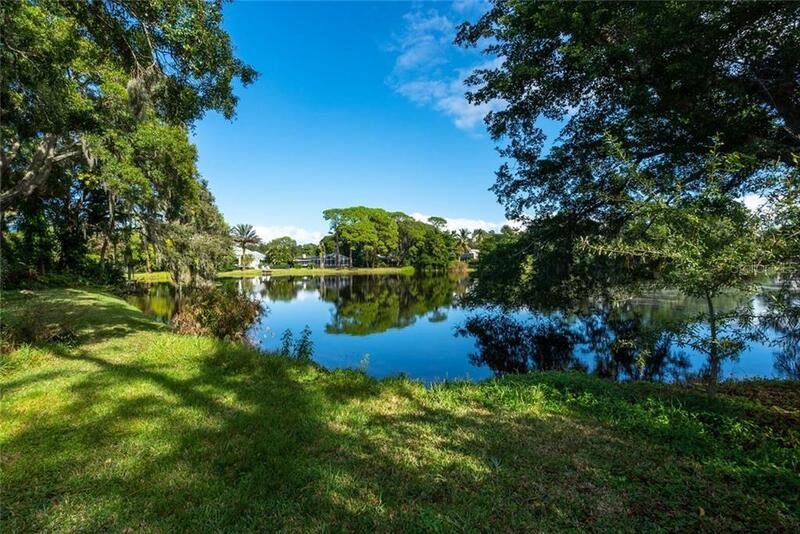 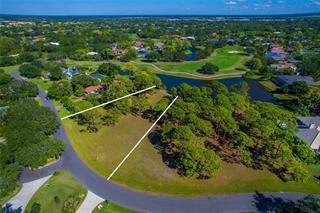 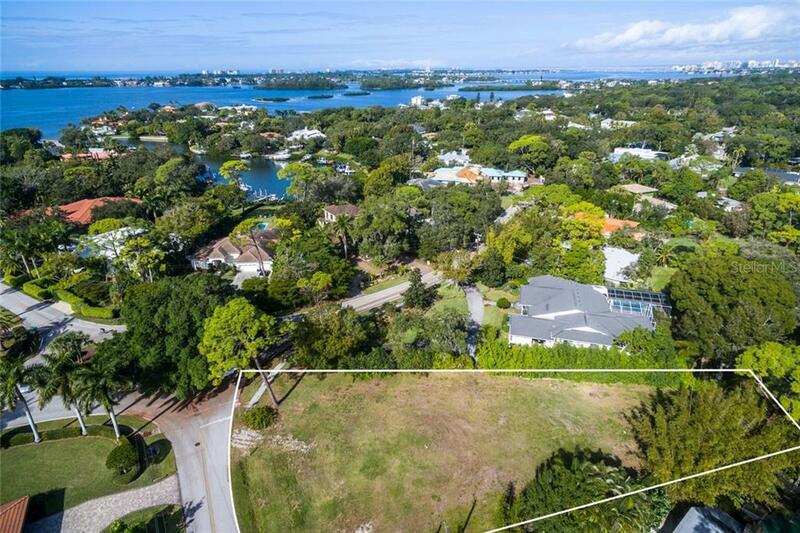 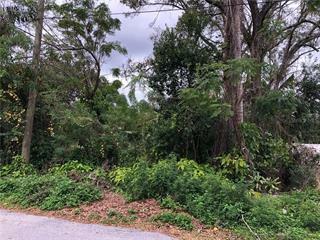 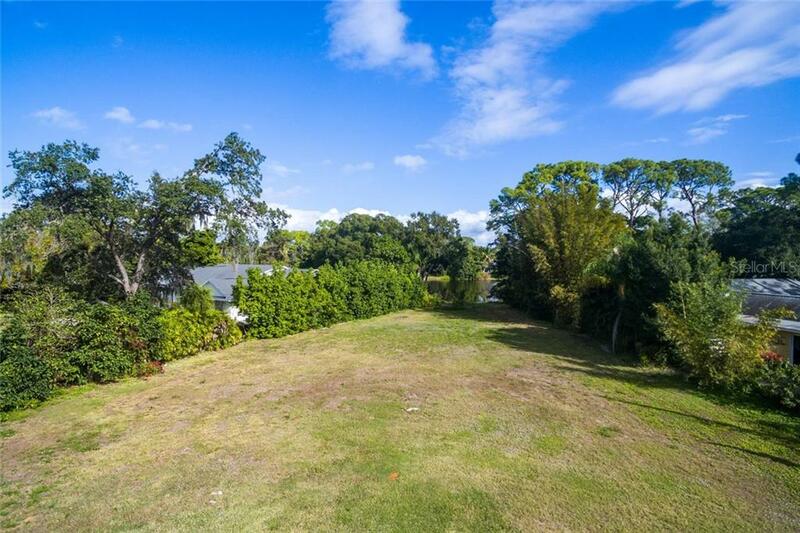 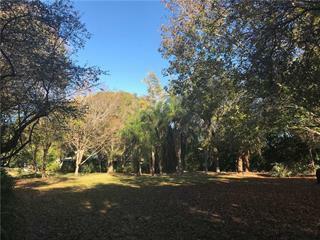 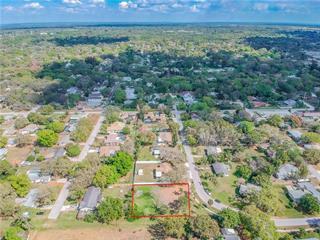 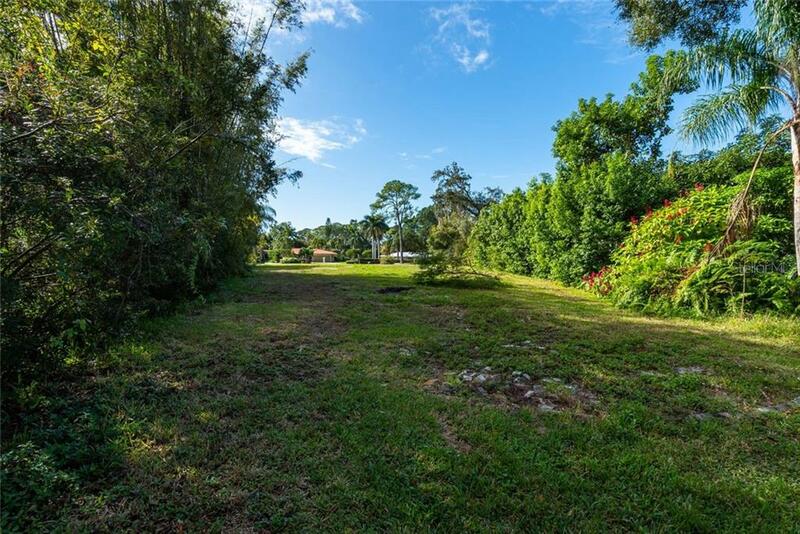 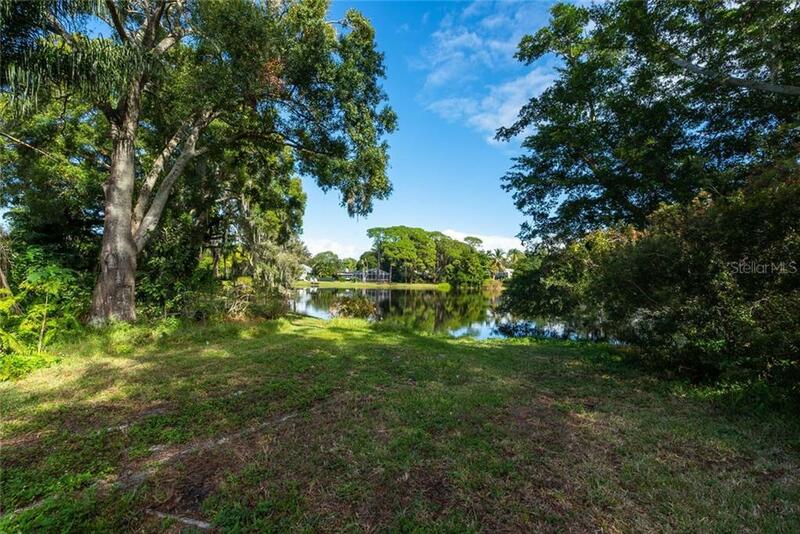 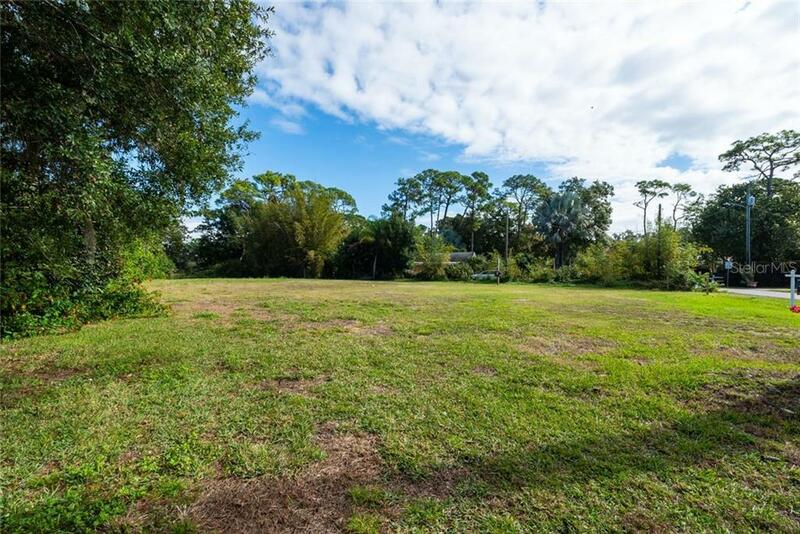 Located in one of the most sought-after neighborhoods in Sarasota, Oyster Bay Estates, this lake front lot features nearly 30,000 square feet of cleared, buildable land. 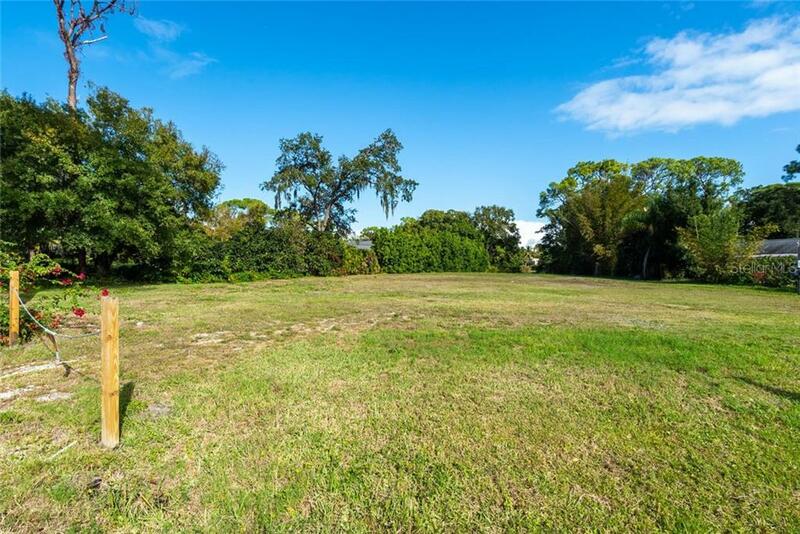 The perfect site to build your dream home awaits you and includes... more. 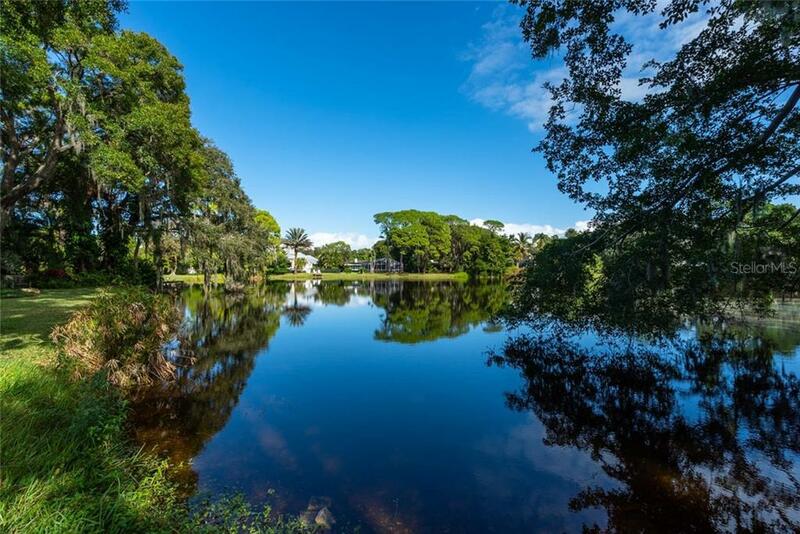 a complete set of new construction home plans for a 6,000 square foot home and pool house overlooking the lake. 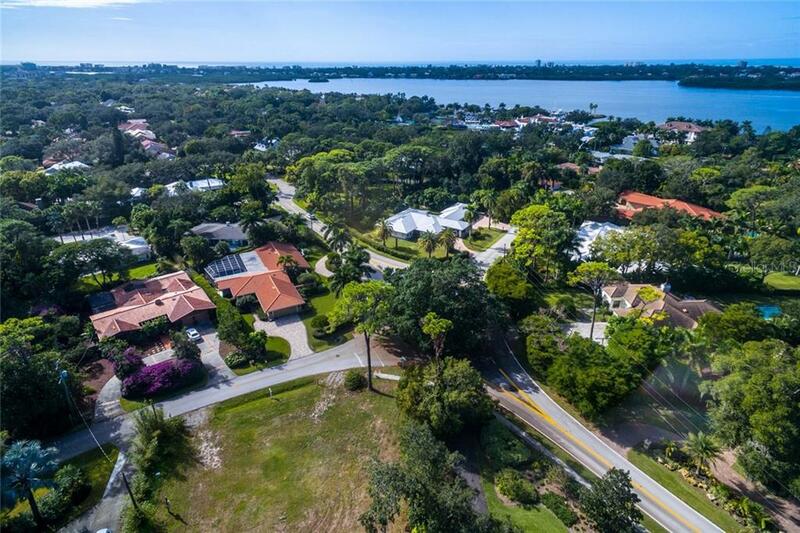 High-end finishes and design and wonderful outdoor entertaining spaces are a few of the notable features of this French Country style home. 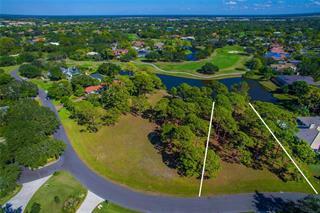 All of the survey work and environmental testing is complete and the site is ready for new construction. 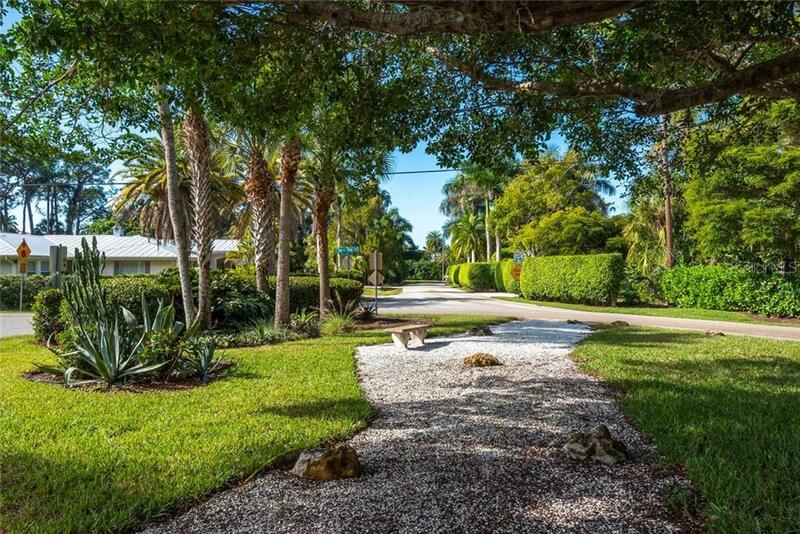 This location is unmatched – close to quaint boutiques and award-winning restaurants in downtown Sarasota and the Siesta Key world –class beaches. 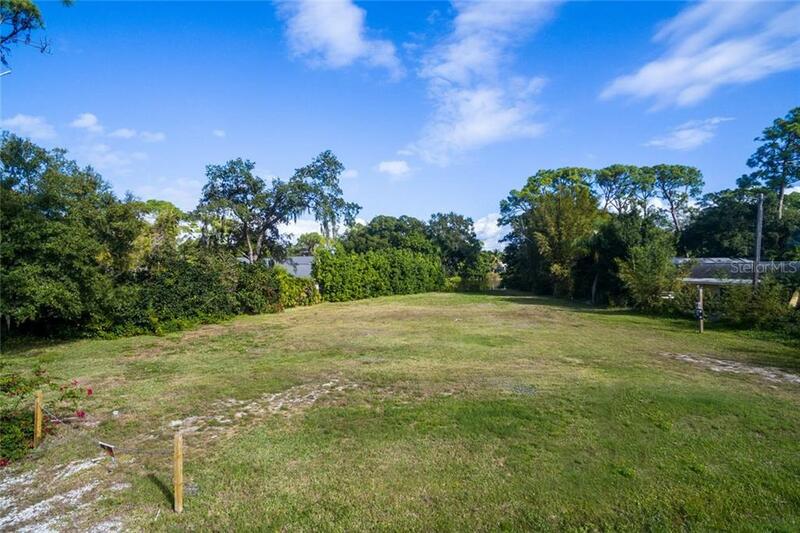 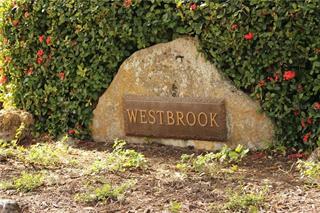 Don’t miss this opportunity to build the home of your choice on a premier, estate-sized lot.